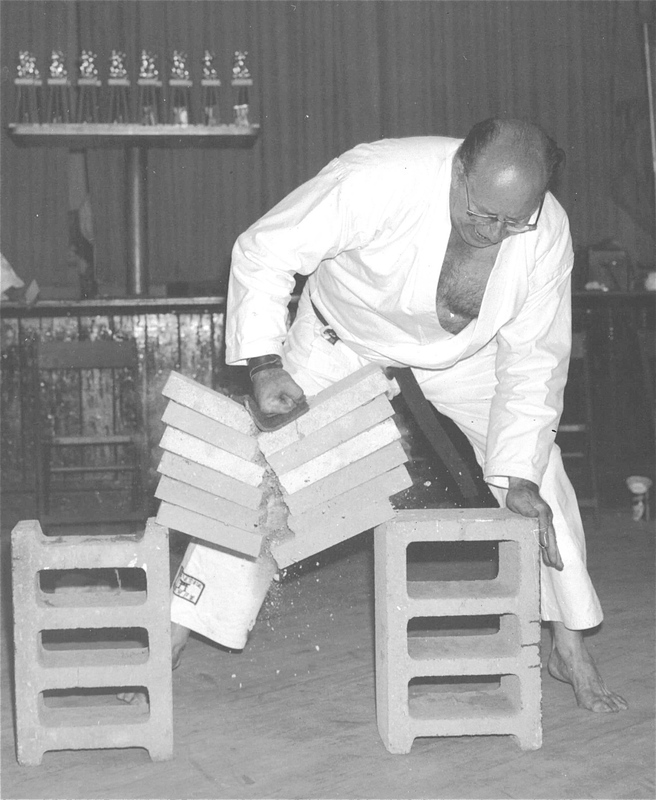 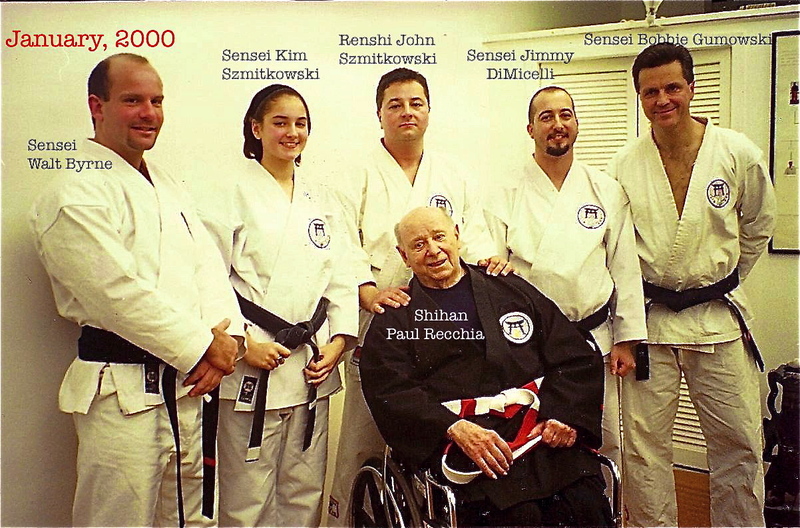 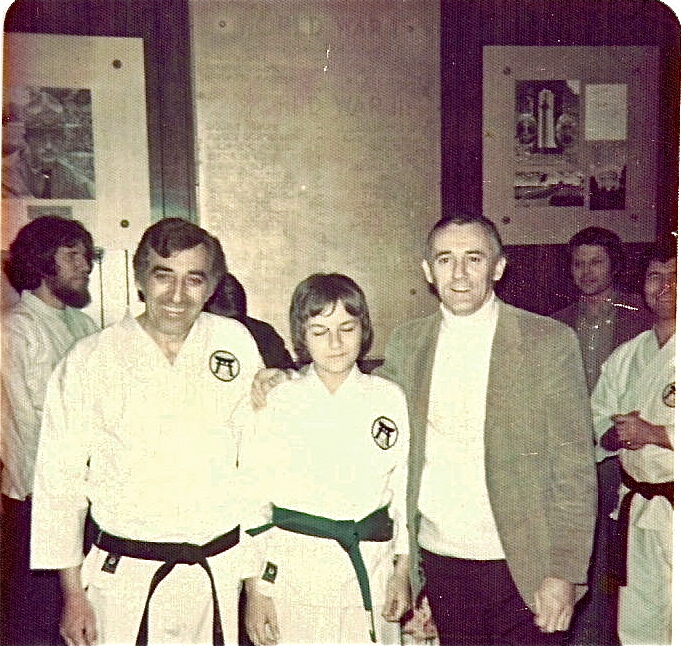 Nine years ago today, Sensei Paul Recchia was taken from us. 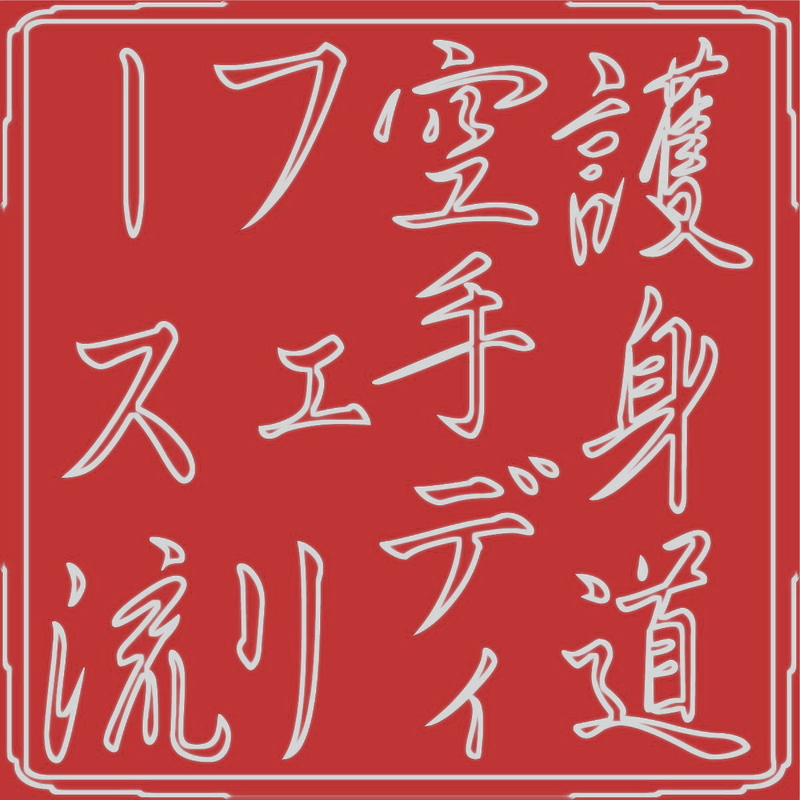 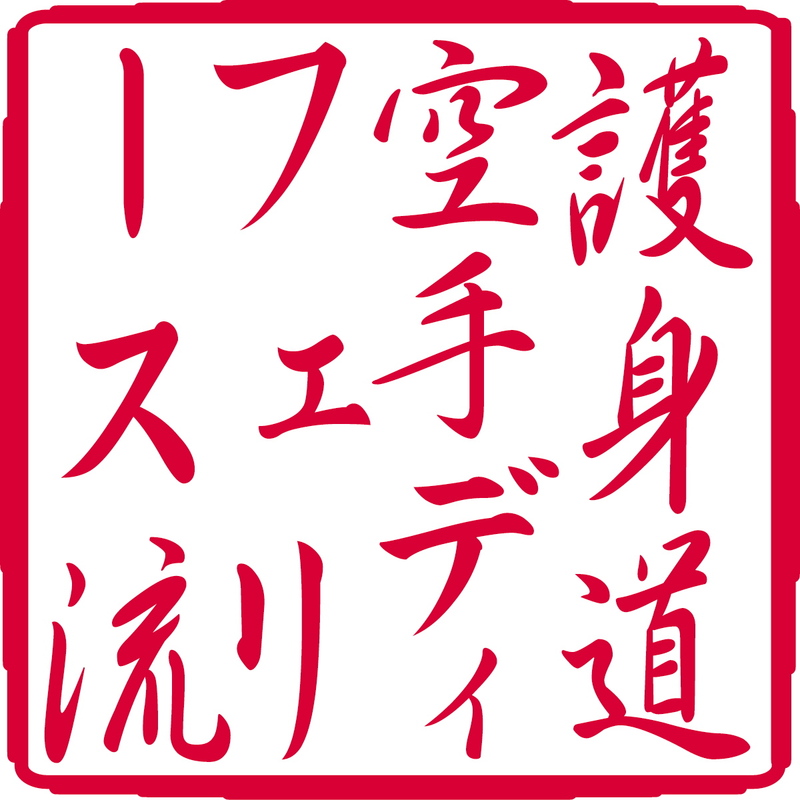 Today’s training and the following Hatsu Bon Poem (used in the traditional memorial training ceremony) are offered to his spirit. 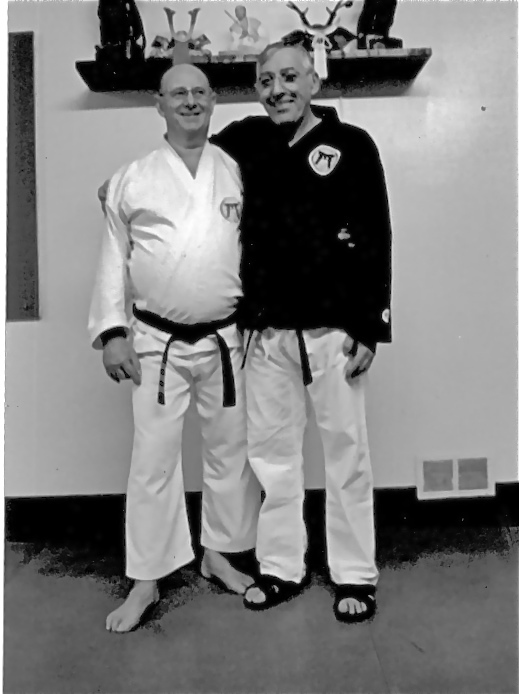 Should today’s readers so desire, please join us and perform a kata of your choice in memory not only of Sensei Paul but also a fallen comrade you may wish to remember. 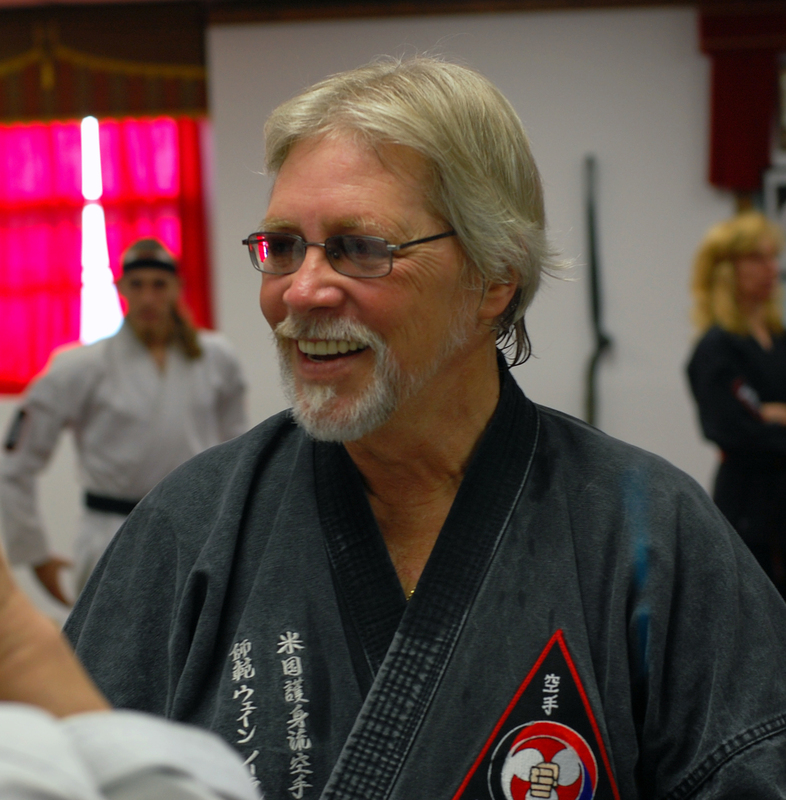 May Sensei’s spirit find our training and poem worthy. 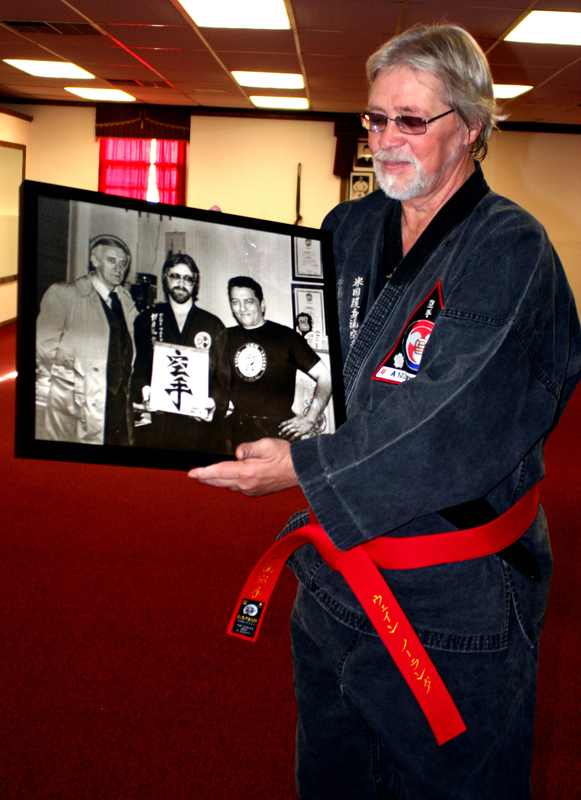 From all of us that walk the path of Goshin-Do, “Sincerity in sweat”, rest in peace, Sensei.